The Efest PRO C4 Charger is a four bay charger powered by a AC wall plug and can charge four batteries at the same time. 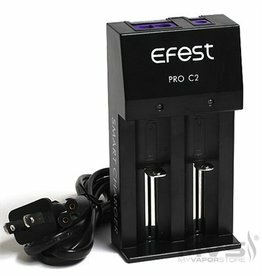 The Efest PRO C2 Charger is a two bay charger powered by a AC wall plug and can charge two batteries at 1A each at the same time. 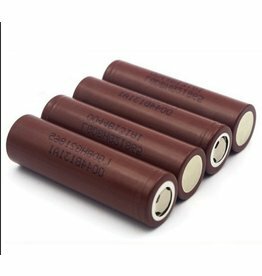 LG Brown, 18650 battery 3000mah. Best for regulated vapes. 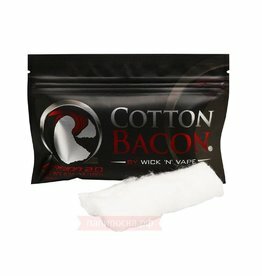 The Organic Cotton Bacon is the first premium organic cotton engineered by vapers for vapers!